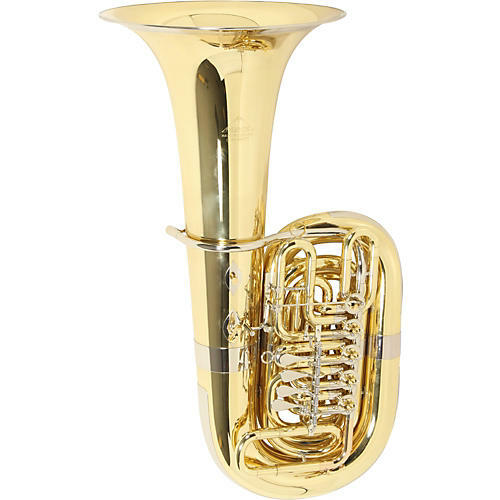 The Founder of the German Tuba TraditionHere is possibly the most popular tuba in the world today. Made using the same craftsmanship as in 1947, these horns have set the standard for many years. Here is a chance to own a fine instrument with a sense of history to it.